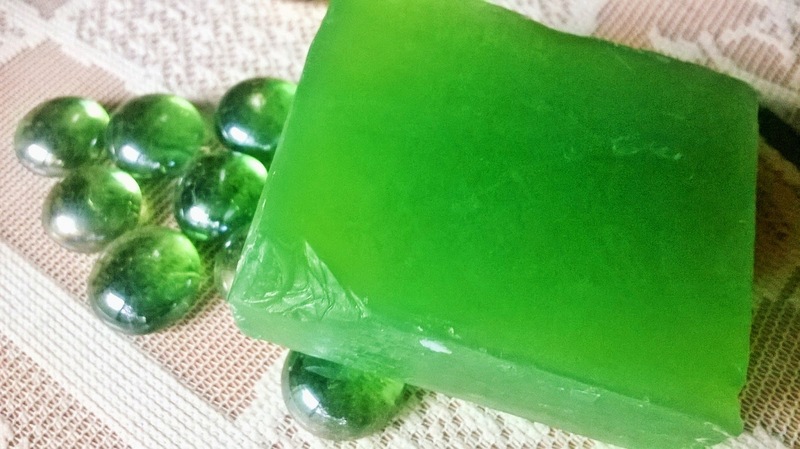 This luxurious spa soap, blessed with aroma oils, is a refreshing treat for tired skin. Pamper yourself with the richness of natural Aloe Vera and Tea tree oil that combine to have an anti ageing, moisturizing effect. 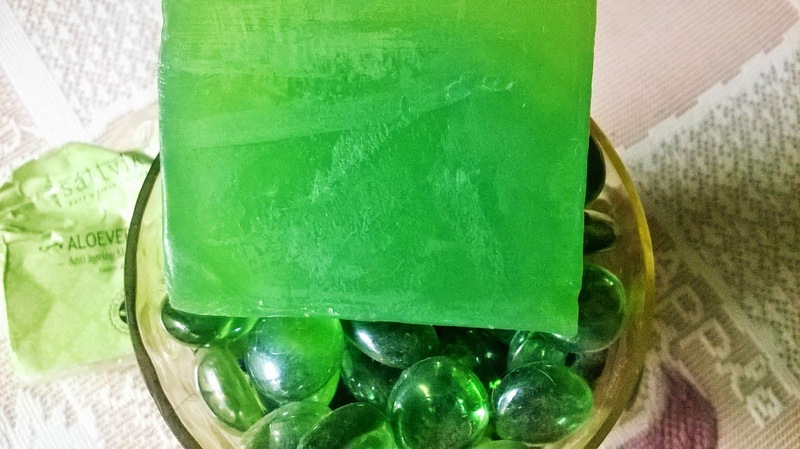 This herbal soap rejuvenates skin cells and has a calming effect. 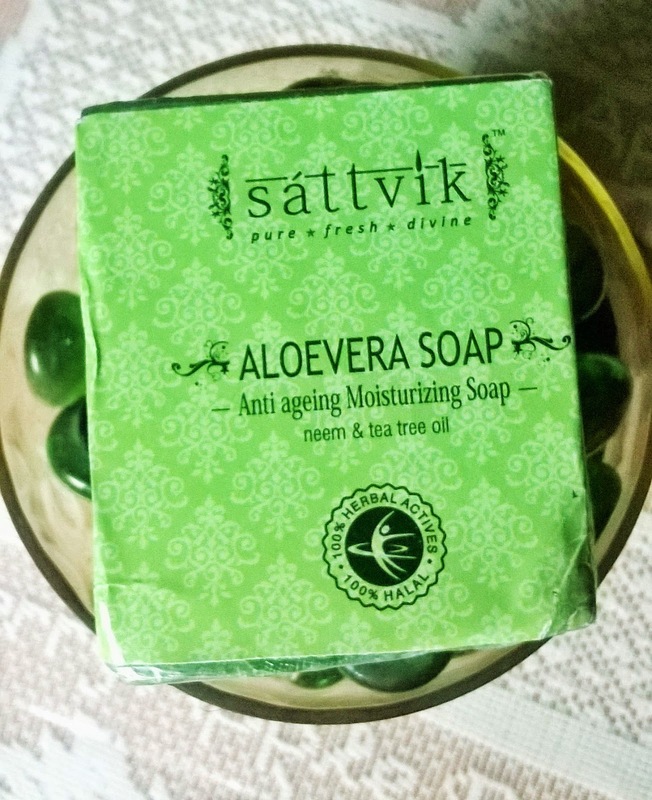 Packaging: The Sattvik Organics Aloevera Anti Ageing Moisturizing Soap comes in a very simple plastic packaging. 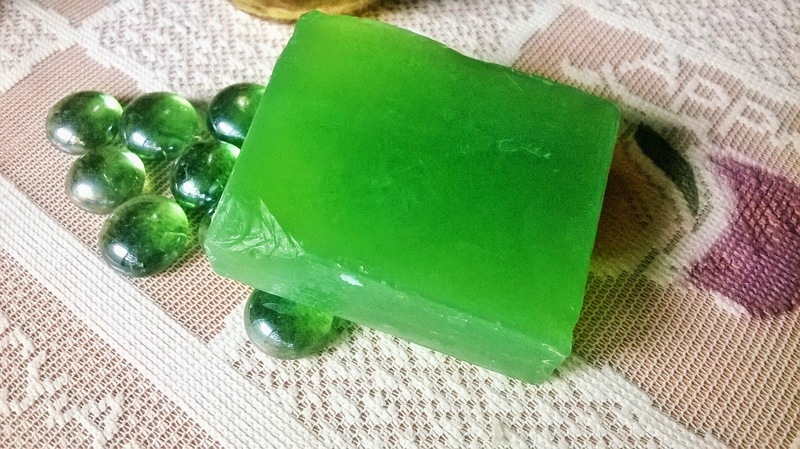 Product: It is a beautiful translucent like green rectangular bar with a very mild fragrance. 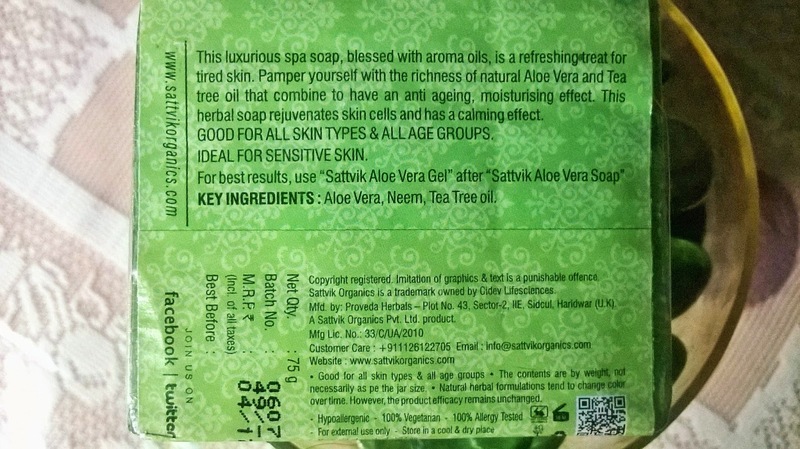 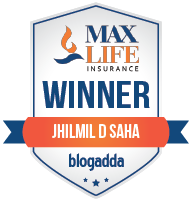 My Experience: Sattvik Organics Aloevera Anti Ageing Moisturizing Soap is a wonderful bar that exudes goodness in all aspects. 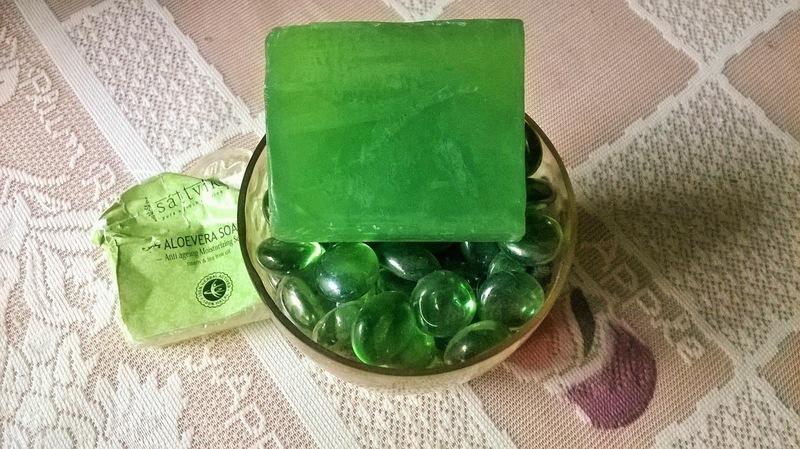 It looks lovely, smells nice, lathers somewhat decently & above all it conditions the skin like no other soaps I have tested in a long time. 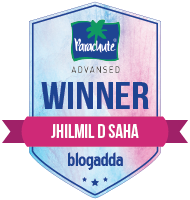 It leaves the skin soft and supple and although I have quite dry body skin, after washing with this excellent bar, my skin does not really require immediate application of moisturizer. 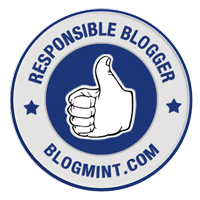 I am dead against trying soap on my face, so I am not sure how it will fare on facial skin. 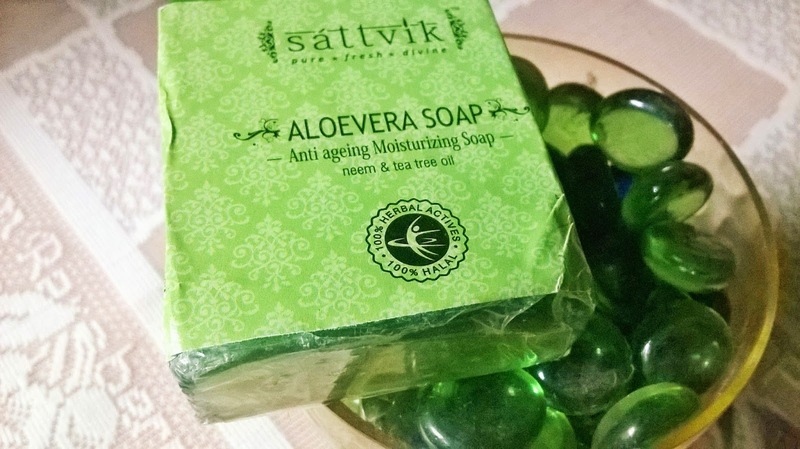 But overall Sattvik Organics Aloevera Anti Ageing Moisturizing Soap is something we all look out for in any soap-its cleanses well, does not dry out skin, leaves the skin soft, supple and fresh-smelling. 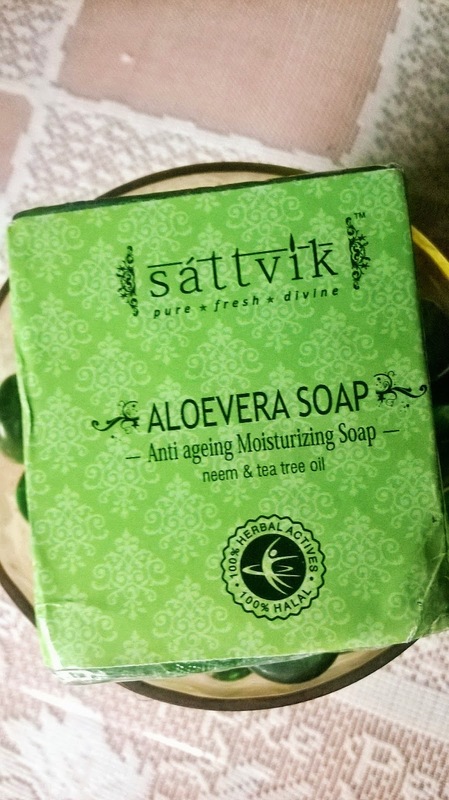 Sattvik Organics Aloevera Anti Ageing Moisturizing Soap is the kind of cleansing bar I have been looking for since long. 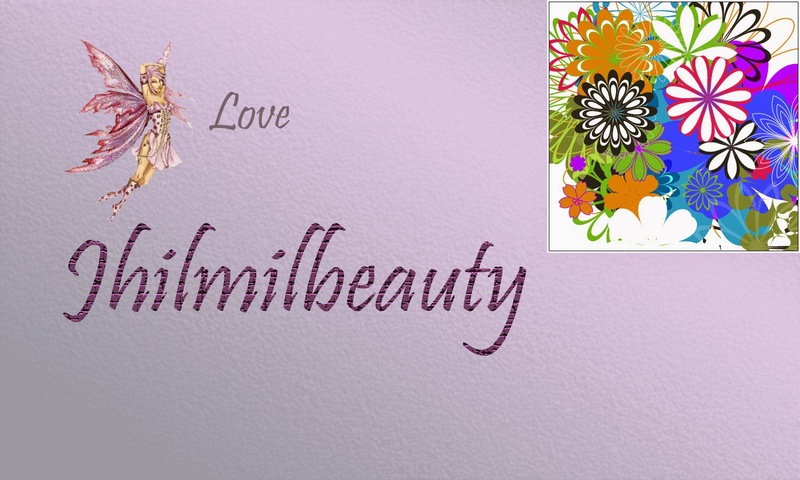 It cleanses & moisturizes with efficiency and leaves the skin totally rejuvenated I will definitely repurchase it and would recommend all beauties, specially those with dry body skin to try out the soap. 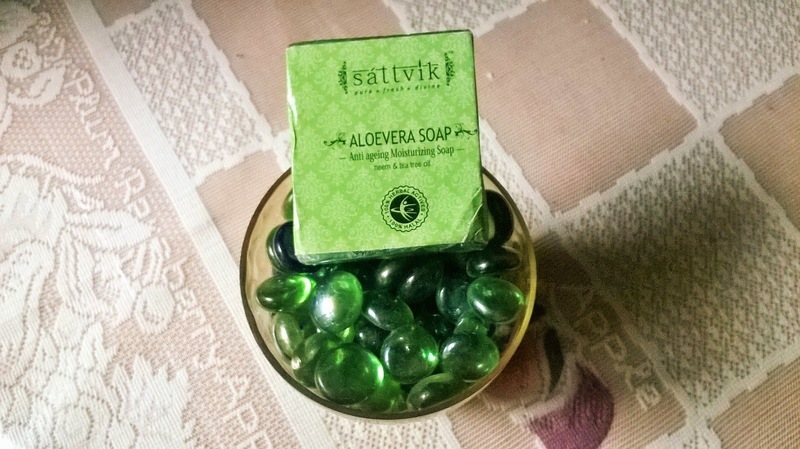 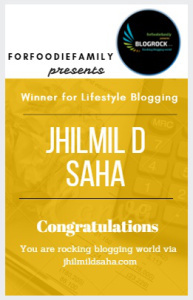 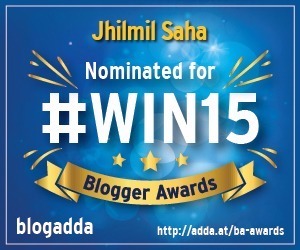 Know more about Sattvik Organics here.